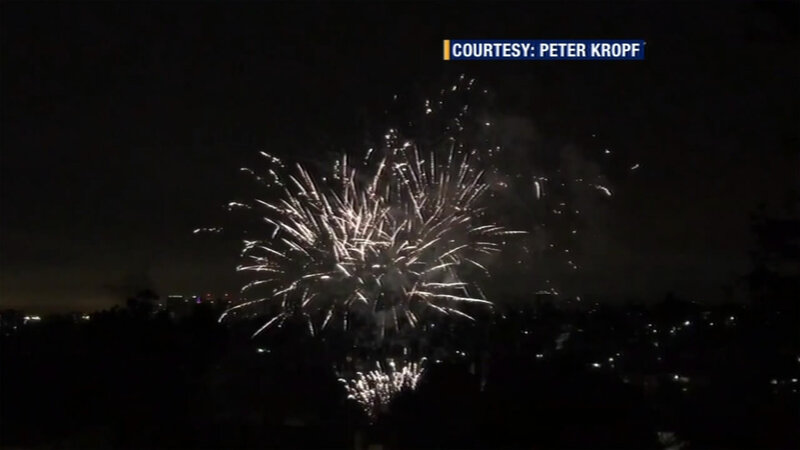 OAKLAND, Calif. (KGO) -- An effort by Oakland police and firefighters to crack down on illegal fireworks seems to have done little good. People began launching fireworks throughout the city before the sun went down Monday night. Neighbors reported seeing illegal fireworks everywhere. ABC7 News is still waiting to hear how many people were actually caught by police.